Sep 20, 2011 in "Cinderella's Holiday Wish"
The crane is now onsite at the Magic Kingdom beginning the installation of 200,000 LEDs for the castle dreamlights as part of the holiday decor at the Magic Kingdom. 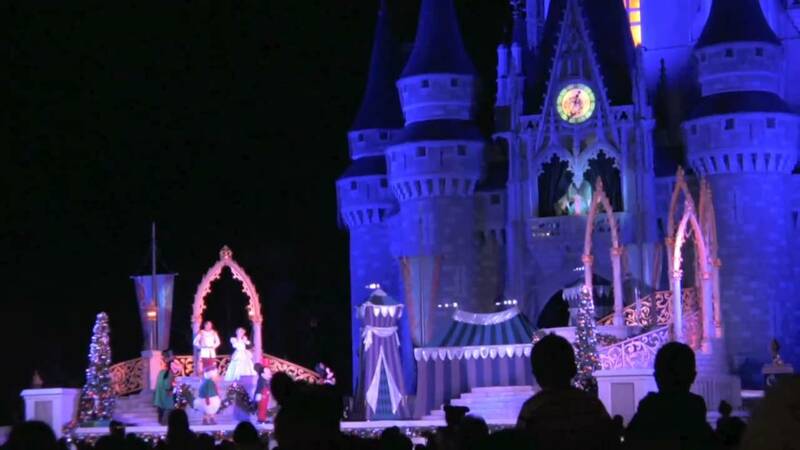 The first showing of the lights this year will be on November 7 2011. It is expected the crane will be onsite for the rest of September. You can see photos and video from last year's show here.